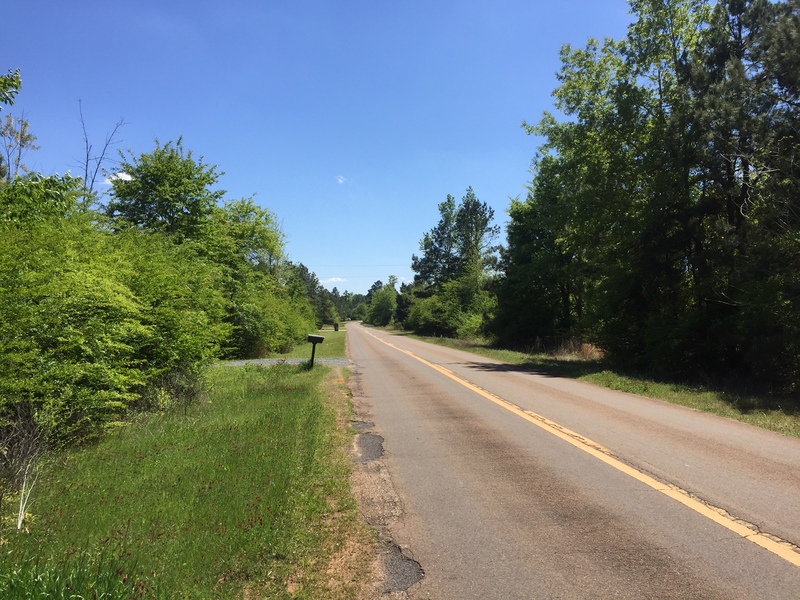 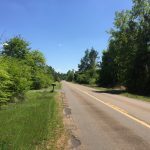 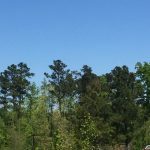 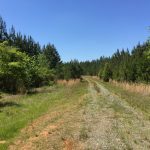 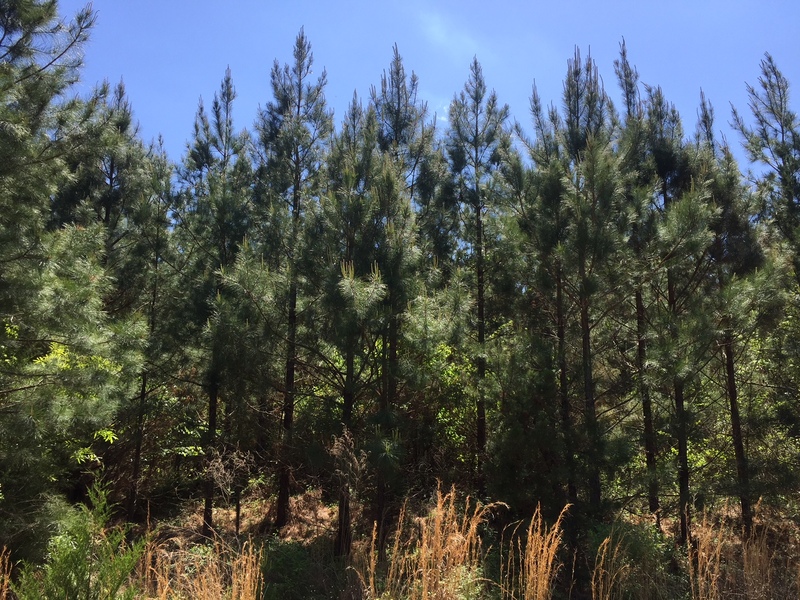 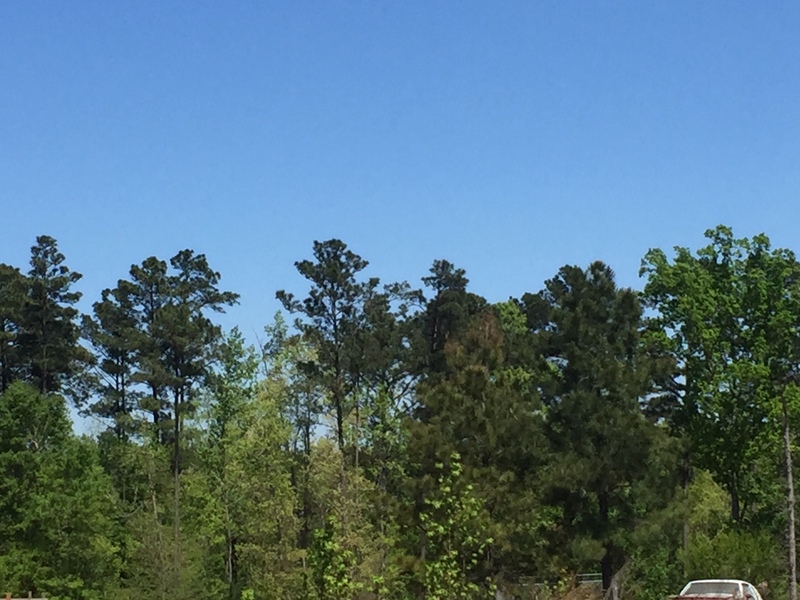 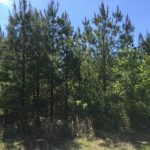 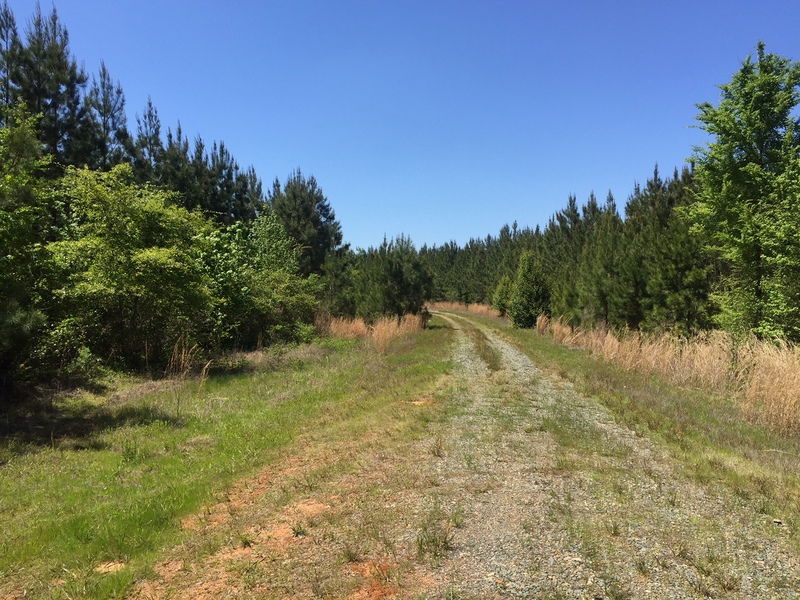 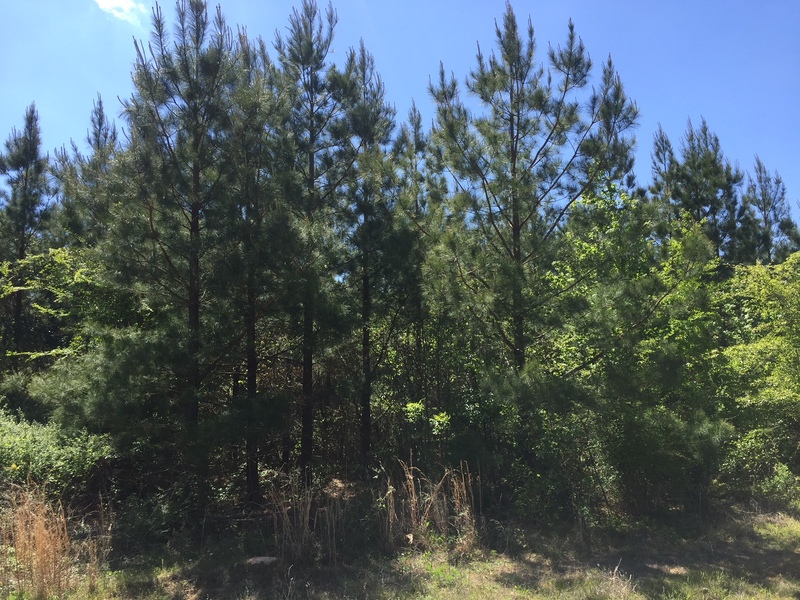 Located south of Simsboro along Hwy 563, this 22.27 acres tract offers potential for timber production and/or recreation. 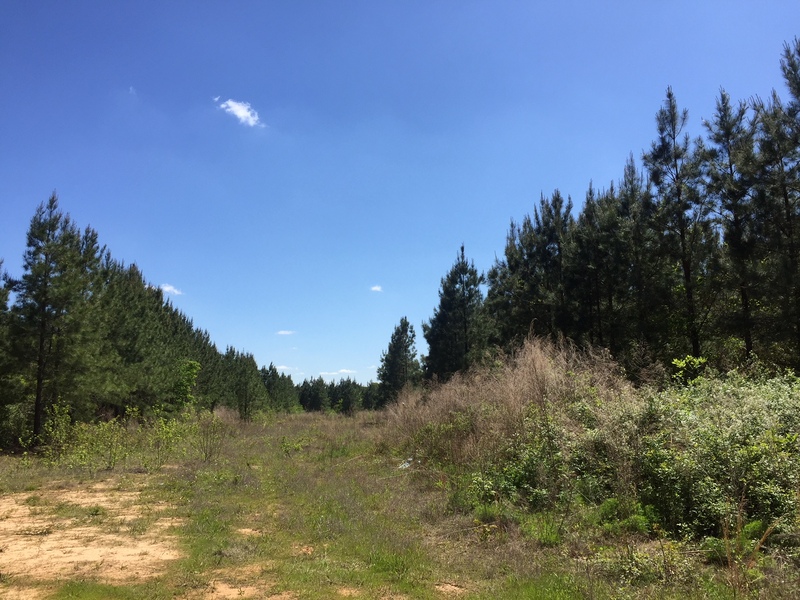 There are also spots for a camp site. 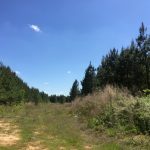 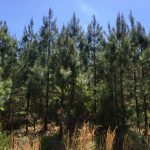 The terrain is mostly upland consisting of a pine plantation with a small creek running through tract with hardwood timber providing a mix of habitat. 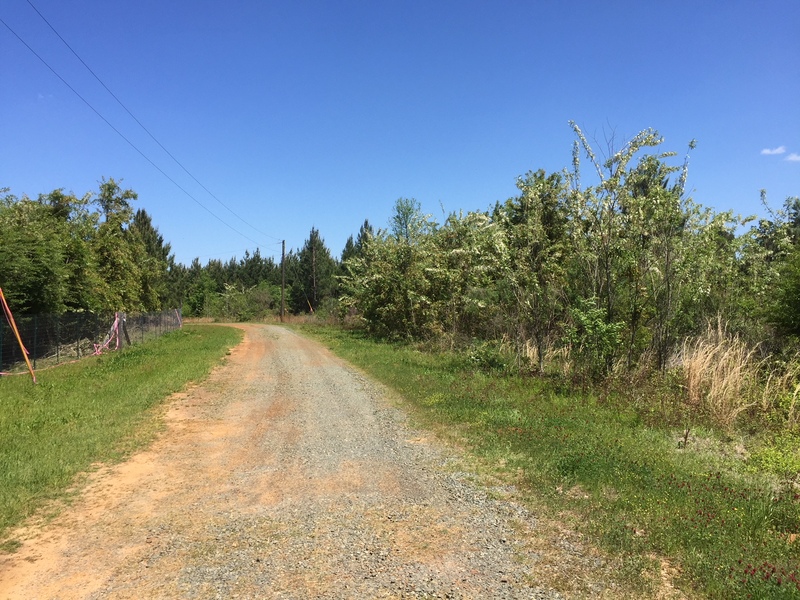 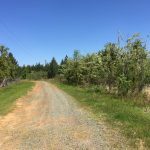 This property is listed at $59,016, which is $2,650 per acre.